Common uses for soft braces are OA of the knee, patella femoral syndrome and ankle instability. While wearing the soft brace, studies have shown more knee stability during agility drills which might correlate with reduced knee and ankle injuries. Increased proprioception and consequent muscle action appears to be the mechanism by which a soft brace reduces symptoms. Most soft braces are made out elastic or neoprene. If you suffer an injury seek the advice and treatment of a Physical Therapist. You’re at the park and someone jogs by wearing a soft brace. Over the last few years, soft braces have become a common sight in sports, fitness, and even daily activities. Many people with “self-diagnosed” joint problems treat the pain by putting an elastic or neoprene sleeve on the injured body part. If the brace is made of neoprene or elastic, it doesn’t really provide enough support to a joint to stabilize it mechanically, so how does it help? First, we need to consider the problem. Joints in the body have all kinds of nerve ending in them and around them. Each nerve serves a purpose and does something to that joint that helps the joint function. Neural input controls the motor and sensory aspect of that joint. When a joint is injured or begins to degenerate the neural input can be altered to a point that effects the way the joint functions. Rehabilitation efforts are geared at restoring the normal neural input into the joint. When a brace is recommended by a healthcare professional, the use of a brace is determined by the amount of instability in a joint. Soft braces, on the other hand, seem to be used by the general public when a joint hurts. There have not been a many studies performed to determine why there is a reduction in pain when someone wears a soft brace, but recently more research is being performed to try to determine the mechanism that occurs when the soft brace is used by someone with a sore joint. Several studies have looked at the use of a soft brace by a person who is suffering from patella femoral pain or Osteoarthritis (OA). These studies have concluded that the use of a soft brace has successfully reduced the pain in both conditions. The reduction in pain has enabled those subjects to return to a higher level of function and athletic competition. The soft brace appears to stimulate the nervous system and enhances the proprioception and control of the involved joint. The soft brace does not supply a mechanical support by buttressing an aspect of the joint which would limit excess motion, but it does appear that the brace can stimulate the dynamic support of the joint by stimulating and increasing the muscle action surrounding it. 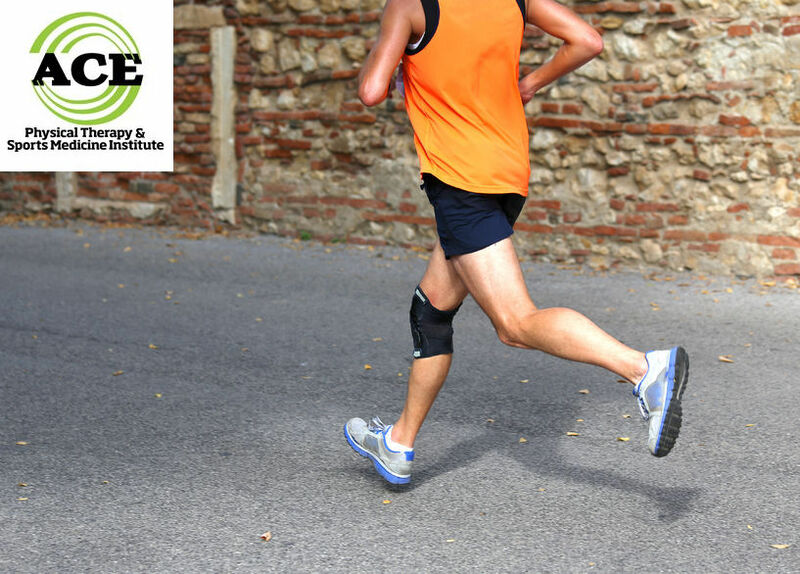 The use of a soft brace on a joint that has been injured or weakened by pain and swelling might benefit from wearing a soft brace for a period of time during the acute and sub-acute phase of rehabilitation. The brace has shown to increase the muscle action around the knee joint when subjects were tested doing agility type movements that included “cutting, turning, stopping, jumping and running.” The knee joint was more stable and the control that the test subject demonstrated revealed a joint that was less likely to get injured. Physical Therapists and other healthcare professionals have always worried that a brace would become a “crutch” to the muscles surrounding the joint and cause them to work less efficiently. The patient should not rely on the brace to support the joint. It appears that the use of these soft braces for short periods of time can be very beneficial. Their use will most likely become more popular in the future but it will have to be determined how long someone should use the brace during their exercise sessions to avoid developing a dependency on it.